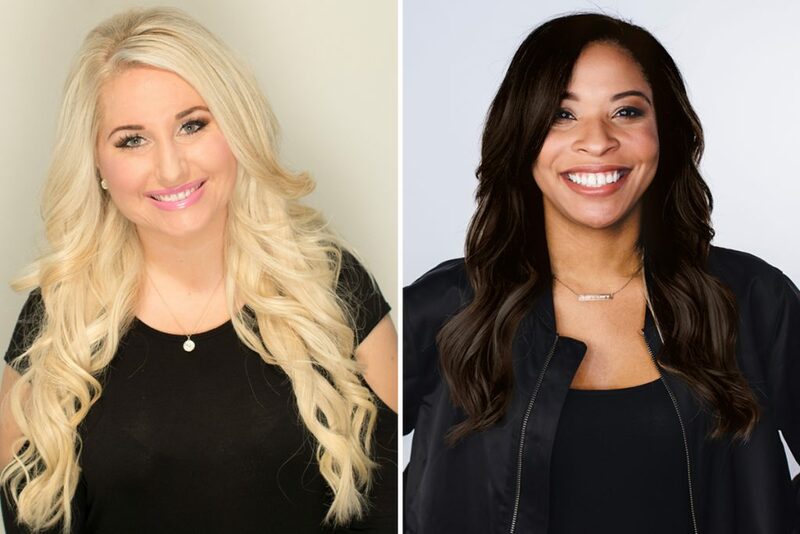 BMG has appointed Courtney Allen and Rakiyah Marshall to Creative Director, based in Nashville. In their new roles, the two will be responsible for working with the diverse and accomplished existing songwriter roster and singing and developing more talent. Allen and Marshall will report to Kos Weaver, EVP BMG Nashville. Allen joins BMG from Starstruck Entertainment, management firm of Kelly Clarkson and Blake Shelton, among others, where she was the creative director of publishing, working with developing artists on the management roster. Previously, she was a membership representative at NSAI mentoring and developing unsigned songwriters. “Courtney and Rakiyah are a perfect fit for how we champion songwriters, they have bright minds and creative hearts with the just right instincts to make things happen on behalf of the creators that trust us with their careers and music,” says Weaver.